Casa Jazmine is a foster home and orphanage in Rosarito, Mexico and been under the development, care and management of Pastor Jose Manuel for a number of years. 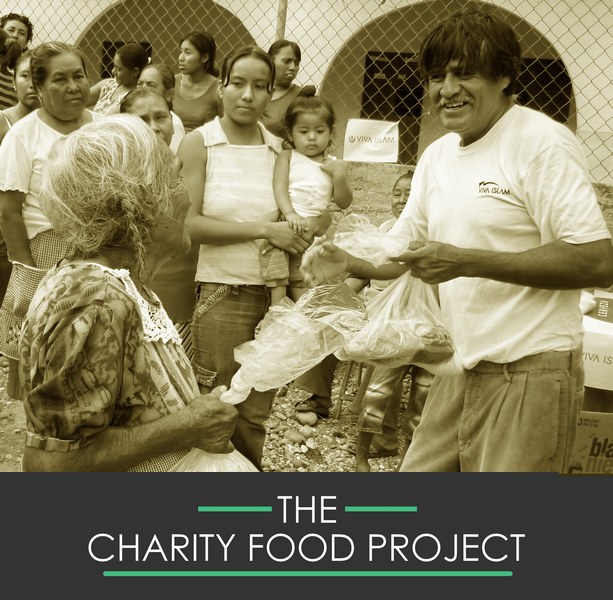 With very limited resources, the project was started by Pastor Jose Manuel and his wife, after the tragic death of their daughter and at present and the home has been running for over ten years. 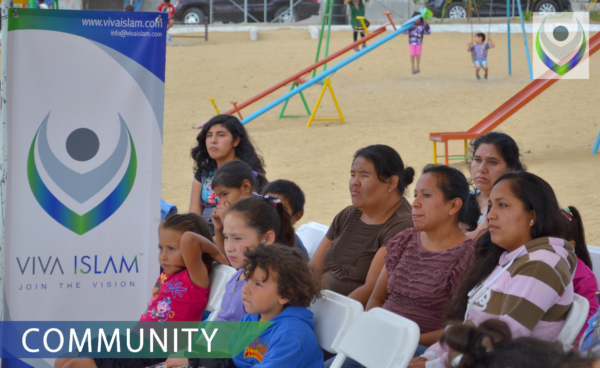 With the help of the local community, a home was constructed which houses eleven children at present and is situated close to the Masjid in Rosarito. Al Wahid Masjid has regular visits by the children, where meals are arranged and recreational facilities made available. Over time, tremendous work has been done but the building requires work in several crucial areas, the roof and walls are bare and leak water during the rains. The children also have to manage with limited resources and space, as the current facilities are poor. A program is under development for children at Al Wahid Community Centre, your generous ongoing help and support will help improve the living conditions in their home and also help provide them with better facilities.